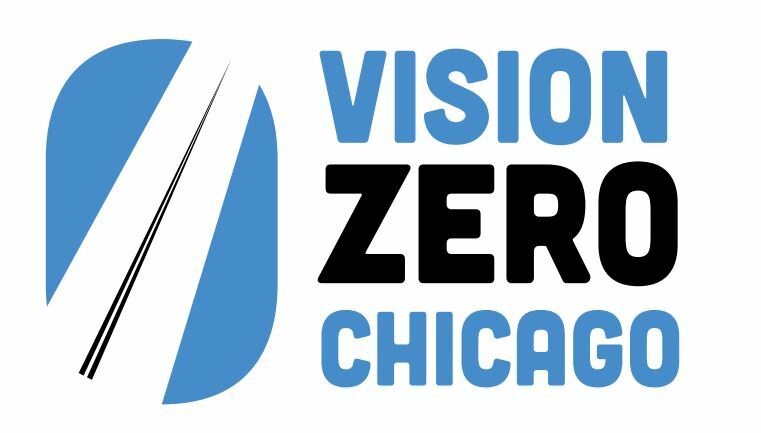 Chicago first committed to Vision Zero in 2012 and released a three-year Vision Zero Action Plan in June 2017. Active Trans consulted with the city on the development of the plan. The plan set forth the goal of eliminating traffic fatalities and serious injuries by 2026. In 2014, more than 150 people walking, biking or driving were killed in traffic crashes and more than more than 24,000 people were injured. Every one of these crashes is preventable and we know the strategies that other cities have used to reduce crashes, prevent serious injuries and save lives.